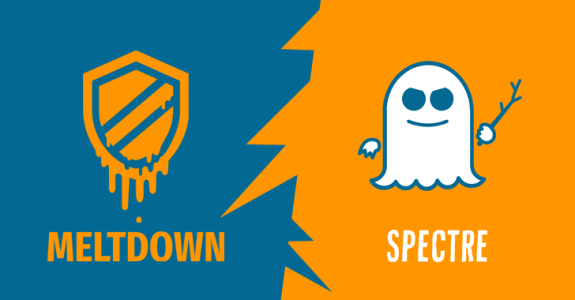 With two prominent malware attacks occurring back-to-back during the past two months, you’re likely familiar with the term – “Ransomware” – a cyber-crime gaining worldwide attention. 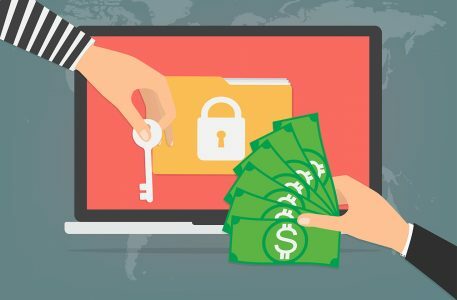 In this article we explore ransomware in depth and offer recommendations and instructions to prevent it from happening and to protect your PC. You can think of ransomware as “data kidnapping”. It is the result of a malware attack that blocks access to a user’s PC data. Once infected, the attackers try to force you into paying money so you can regain access. In some cases there is a threat to publish or delete the data unless the ransom is paid. Data and access is blocked by using strong file encryption. Computers can be infected whether at home or in the work environment. 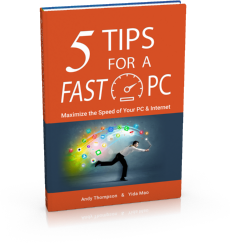 This includes PCs on an enterprise network or government agency servers. Surfing to unsafe or fake websites. 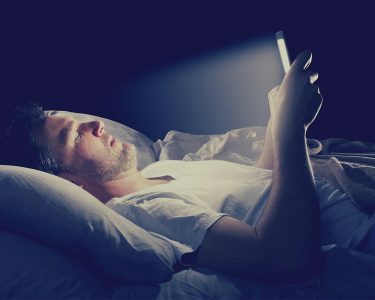 Opening emails and email attachments from unknown sources. Opening malicious links in emails, Facebook, Twitter, and from online chat apps such as Skype. The two main types of ransomware are: Lockscreen and Encryption. Lockscreen ransomware prevents you from accessing your PC or files and instead displays a full-screen message saying you have to pay a ransom to regain access. CompuClever Antivirus PLUS – VB100 Award! 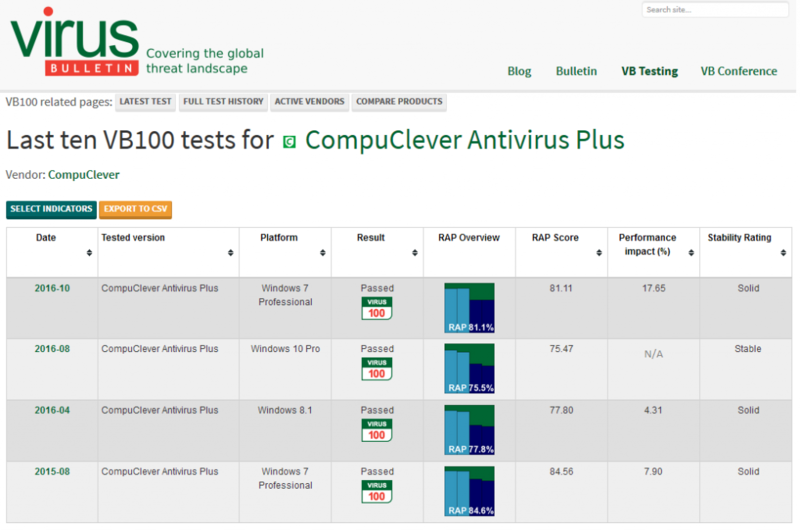 CompuClever is pleased to release the latest VB100 test results for CompuClever Antivirus PLUS. We will present these results and help you to understand them as part of our ongoing testimony to the effectiveness of our AV product. As is evident with these results… CompuClever Antivirus PLUS offers outstanding protection without slowing down your PC! We’ve had four positive test results from the VB100 test lab, one of the few independently operated testing facilities focused on providing comprehensive examination of security software and solutions. Let’s start with an overview of these four tests that are available for online viewing. 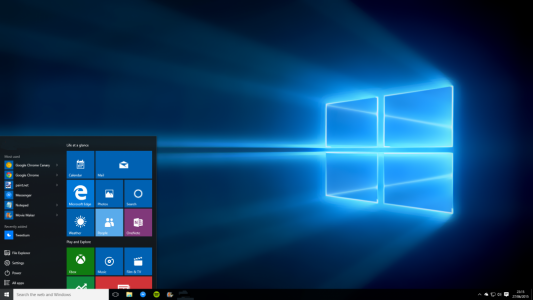 These tests were conducted between August 2015 and October 2016 on various Windows platforms. Platform: This is the selected operating system that VB100 performs its test on. VB100 tries to cover a spectrum of the most popular Windows OS with their tests focusing on one version at a time. Note: CompuClever Antivirus PLUS supports Windows 10, Windows 8, 7, Vista, & XP. My heart dropped when I was alerted by CNN that Yahoo admitted today that 500 million user accounts have been compromised. 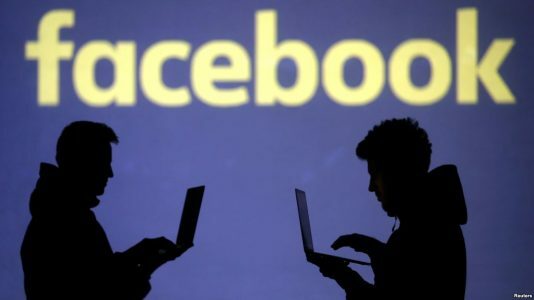 As a seasoned IT professional who has been involved with the security industry for the past decade, this is probably THE worse security breach that’s occurred since the inception of the Internet. 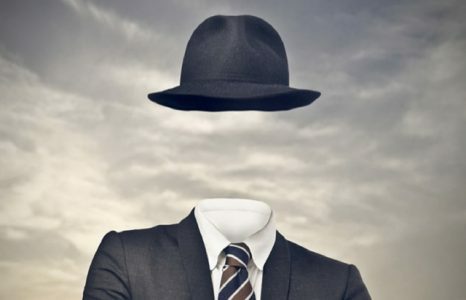 In August 2016, a person codenamed “Peace” attempted to sell what he claimed to be 200 million Yahoo user information. Back then, Yahoo only said they were investigating the legitimacy of the claim. On Sept. 22nd 2016, Yahoo issued a statement acknowledging the legitimacy of the claim. Furthermore, Yahoo confirmed the scale of the breach is actually 500 million accounts. Yahoo also confirmed that the information stolen contains name, username, lightly encrypted passwords, date of birth, and for some accounts, security questions and answers. Nevertheless, till this moment, Yahoo hasn’t issued a notice to all of its users advising them to reset their passwords. Making use of an Antivirus application is commonly understood to be a prerequisite of operating your computer in a connected, online world. Generally speaking, it is unthinkable that one would run a PC without being actively protected by legitimate AV software with a valid subscription, whether paid or free. Nevertheless, there are some common myths about antivirus applications. Some of these myths prevent users from providing themselves with adequate protection while other myths perpetuate untruths and misinformation. Here are 7 myths about antivirus software that we get from interacting with users when dealing with security related support cases. Let’s debunk the myths related to AV applications. Here are the myths that we cover in this article along with the real truths about each. 1. Authentication and encryption offers me all the protection I need. It’s true that authentication and encryption can make it challenging for a criminal to get to your confidential information but not impossible. Some authentication systems use a One Time Passcode (OTP) and send a Simple Messaging System (SMS) or computer generated call back system.